Olympic Bad Boy went too far and shamed the USA. Is this white privilege? Get responses of some people on the street in NYC Central Park. 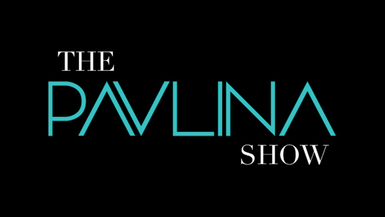 The Pavlina Show airs on radio stations across the nation.